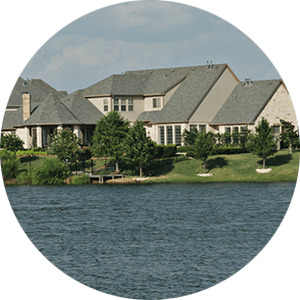 Lake Oaks Landing is a gorgeous gated community in Coldspring, Texas in San Jacinto County. 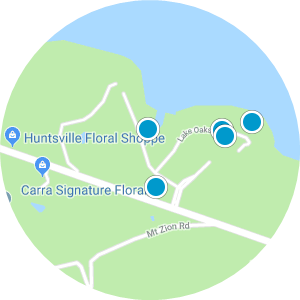 Sitting about twelve miles from shopping, dining, and other city recreation and around twenty miles away from medical facilities, this Lake Livingston subdivision offers homebuyers local amenities and entertainment. 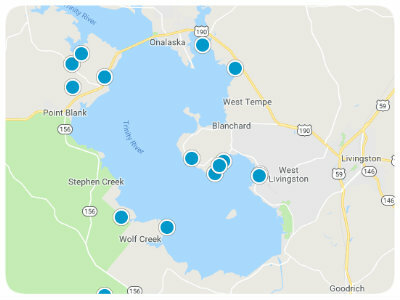 With a boat ramp leading into Lake Livingston, fishing and boating are prominent activities for residents in Lake Oaks Landing. There is also a nice park that is ideal for folks who adore going on long walks or for families with kids who need to exert energy. Lake Oaks Landing was developed in 1984 and has seen renovations to keep the community modern and up to date. Homes for sale in Lake Oaks Landing can be discovered with open floor plans of up to five bedrooms over 3,000 square feet. Spacious living areas and walk-in closets are available when looking into Lake Oaks Landing real estate as well as multi-car garages and brick, stone, and wood exteriors. Living in privacy while maintaining proximity to everyday conveniences is one of the best reasons to move to this beautiful community. 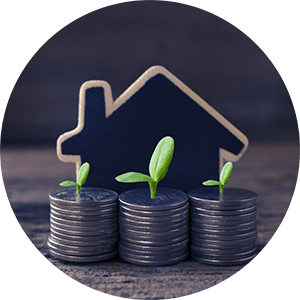 If you are interested in buying one of the affordable homes for sale in Lake Oaks Landing, Texas, please contact us today.